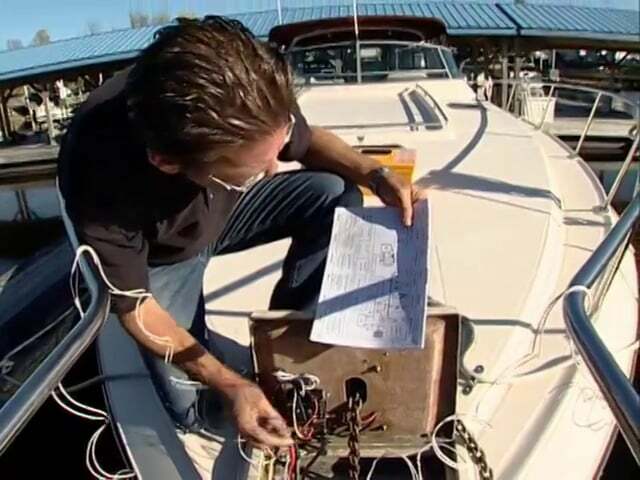 Join Matt as he demonstrates this innovative retrieval system for trailer boaters. 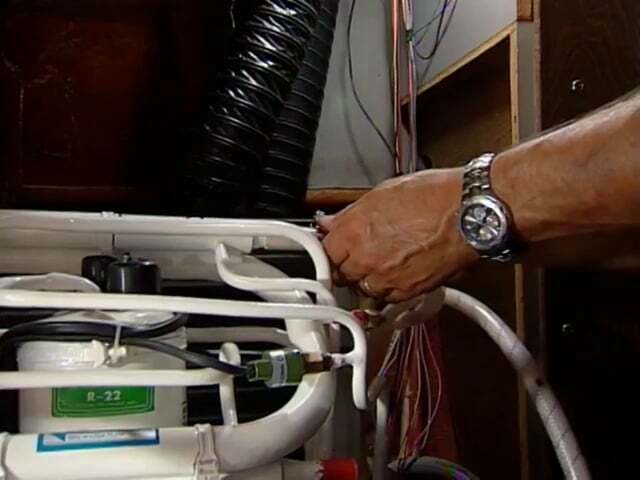 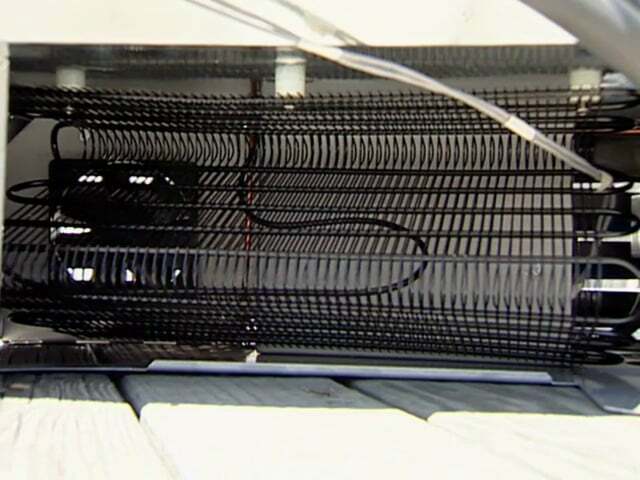 Join Mike as he upgrades the refrigeration systems on a boat. 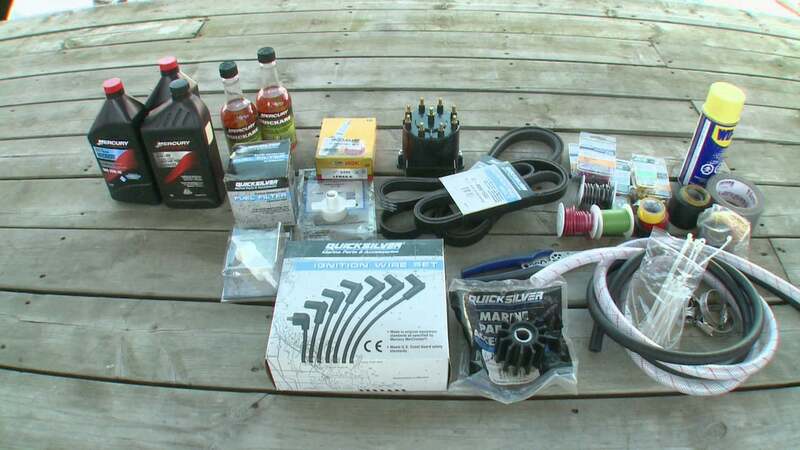 What are the basic accessories and tools you should always have with you on the water?